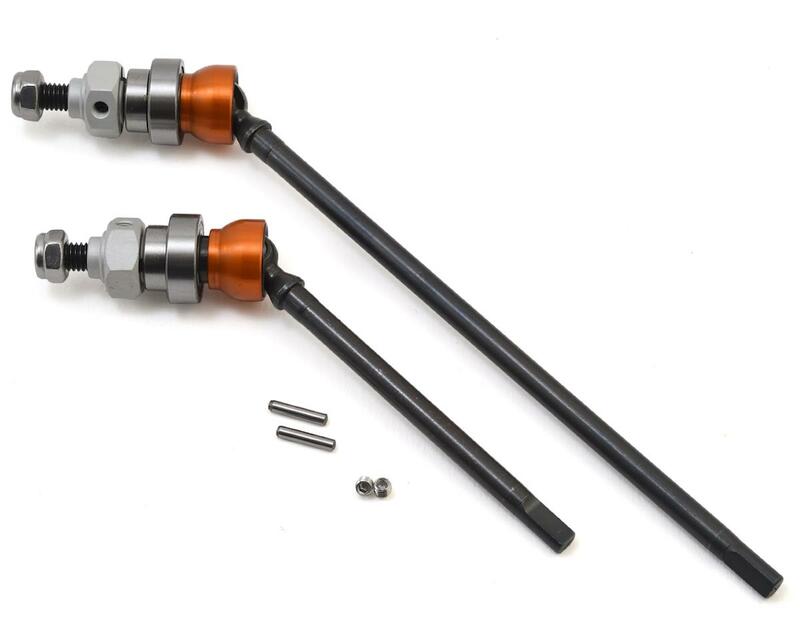 The Vanquish RCV AR60 VVD Axle Shaft Set is an officially licensed RCV replica axle that fits Axial AR60 Axles. 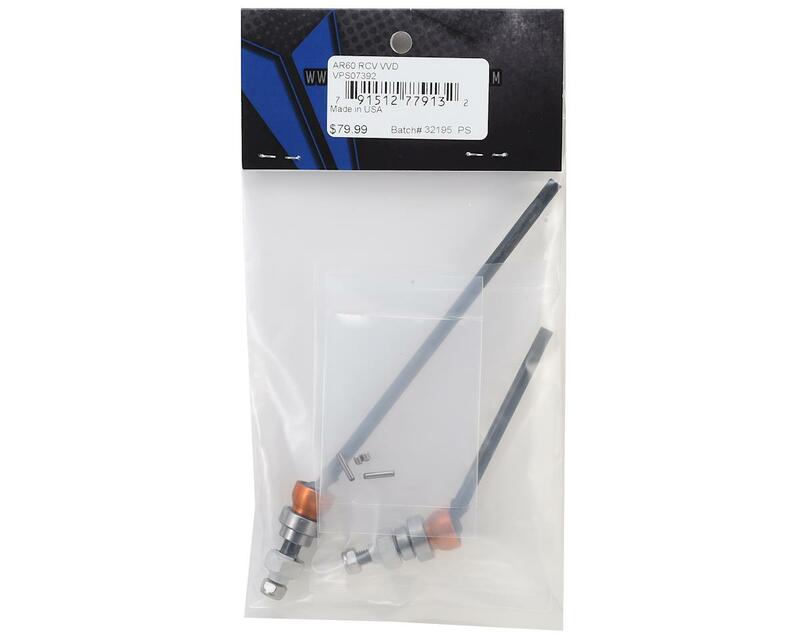 NOTE: Intended for use in AR60 axles with locked differentials. If using an open differential, the axle tang will need to be shortened slightly.